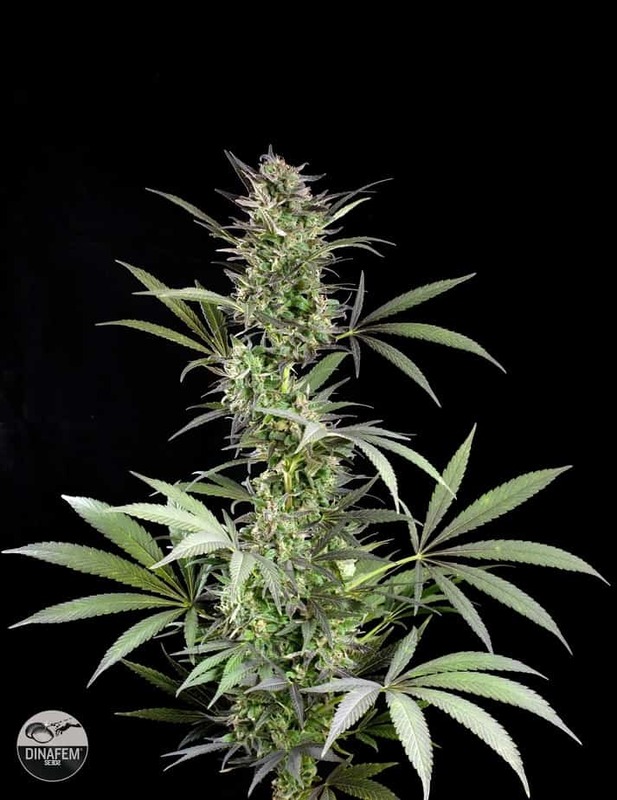 Super Lemon Haze Feminized Seeds upon germination gives rise to aheavy yielding weed variant. 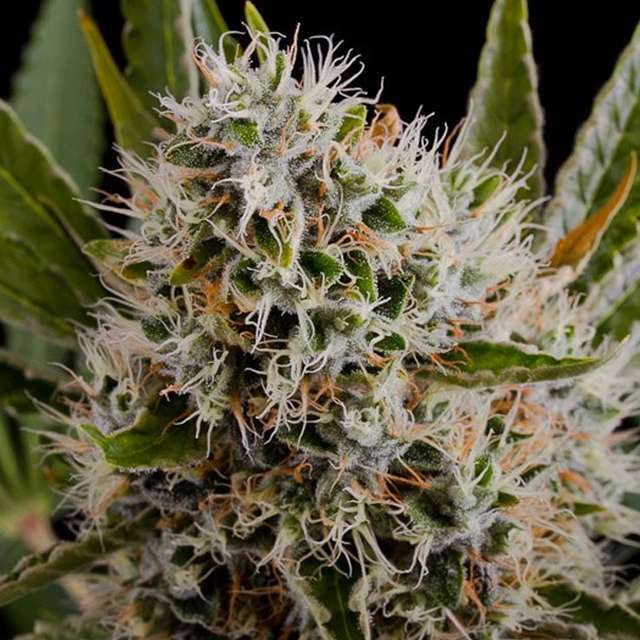 The strong THC content (15% - 22%) appeals to the indica lovers out there!It is anoffspring of two strains i.e. Super Silver Haze and Lemon Skunk. 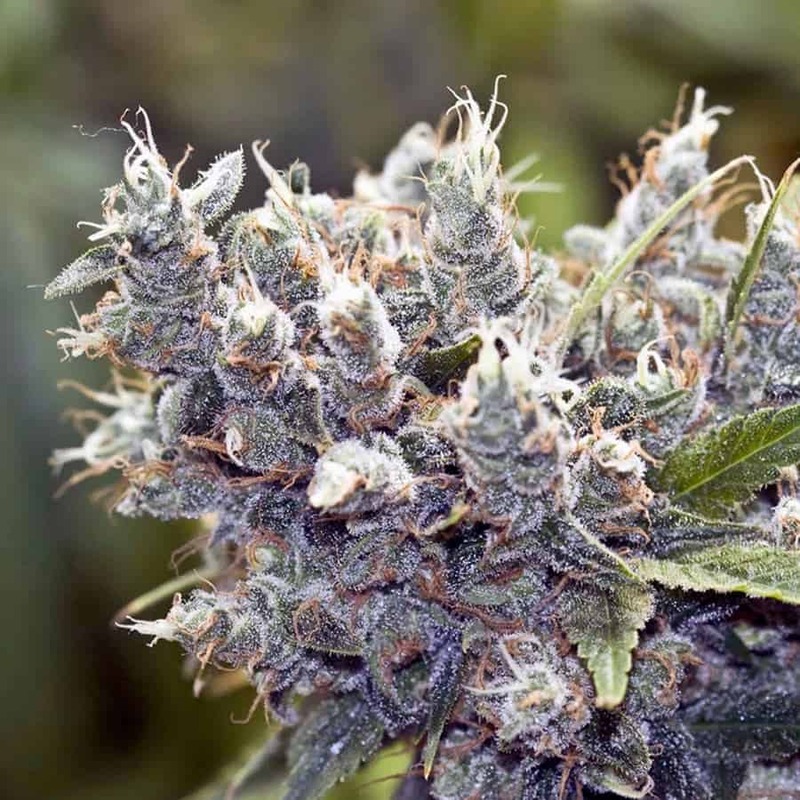 It has a sativa-dominant trait that can be felt by its sharp citrus taste when inhaled. The high of this weed comes down very slowly and later leads to a great euphoric state! Effесt: It is a very powerful high, very balanced between a physical and a cerebral side. 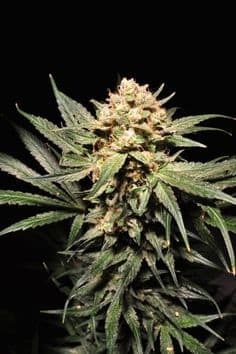 How to Grow Super Lemon Haze Pot Plants? It is super easy to grow given proper equipment and growing conditions are maintained. It requires relatively low maintenance when compared to other weeds and has a hightolerance for both pests and molds.Ambient temperature should have resemblance with that of a Mediterranean setting that typically ranges between 65 to 80 degrees Fahrenheit. 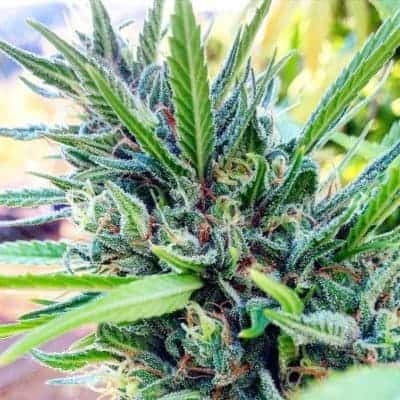 Outdoor growing is a bit demanding, but if properly attended, these plants can return the hard work by yielding more than that it could when grown indoors!Outdoor growing enhances the yield but the flowering phase may or may not complete. Indoor growing is preferable as the ambient temperature and relative humidity levels can be maintained. 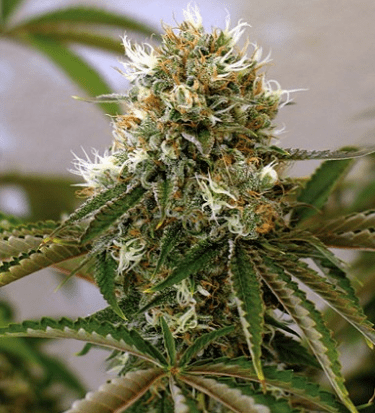 The flowering period that last for over 10 weeks requires careful consideration especially by the indoor growers to keep the relative humidity between 45% and 55%.It would ensure that the plants are protected against mold infestations and bud rot! 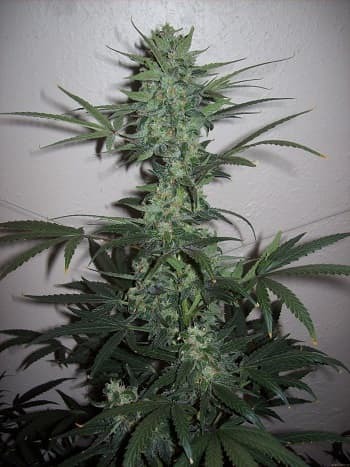 Although it is a strain that leads to tall plants, it is advised against overfeeding them. 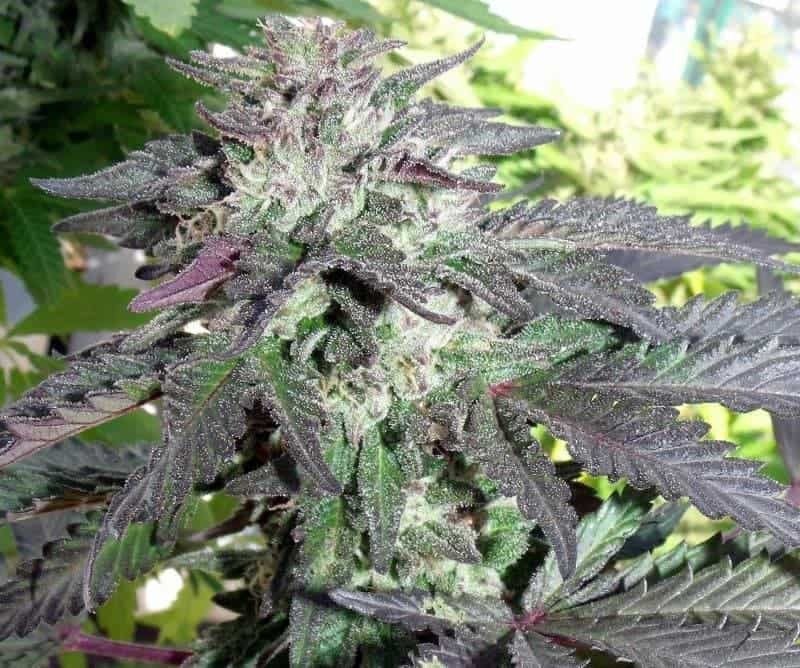 These not-too-dense plants are susceptible to nutrient burn and require flushing of the soil before resupplying it with nutrients especially during the flowering period. 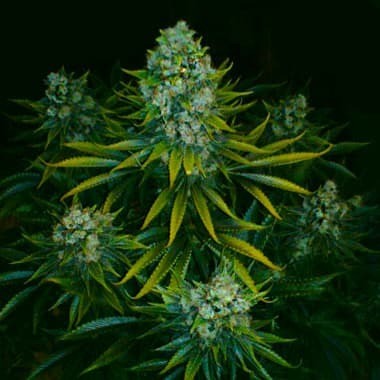 If one wants to enhance the lemony aroma and taste of the plants, it is strongly advised to plant this weed in a nutrient-rich soil setup.Growing indoors requires adequately drained hydroponic setup and it is crucial that the grow area is equipped with an efficient exhaust system to flush out stale air. It has the trait to grow long and wide, especially on the sideways which demands application of the Sea Of green Method along with the incorporation of the Light Stress Training technique. 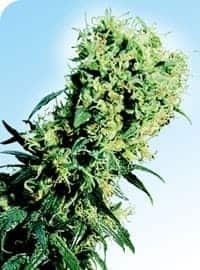 If grown outdoors, it is crucial that the plants are sheltered from the harsh afternoon rays of the sun.Adequate support to the heavy colas of the matured plants should be providedprimarily when the batch is being prepared for harvest. It is popularfor its beautiful, fruity and citrus aroma that tends to linger in the air even before someone lights it up in a blunt! 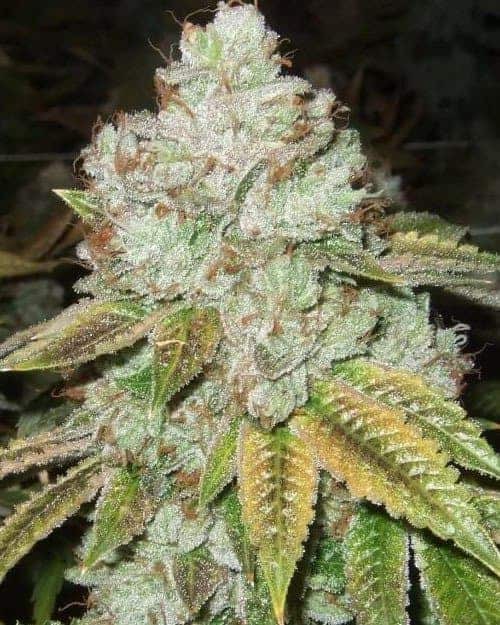 Users often associate the smell with that of lemon drop and candies with a mix of roasted spices and wet earth aroma in the lower notes.It is a potent sativa that has a refreshing bite to its taste as well! Light up a blunt and its citrus taste will linger in your tongue upon inhaling.